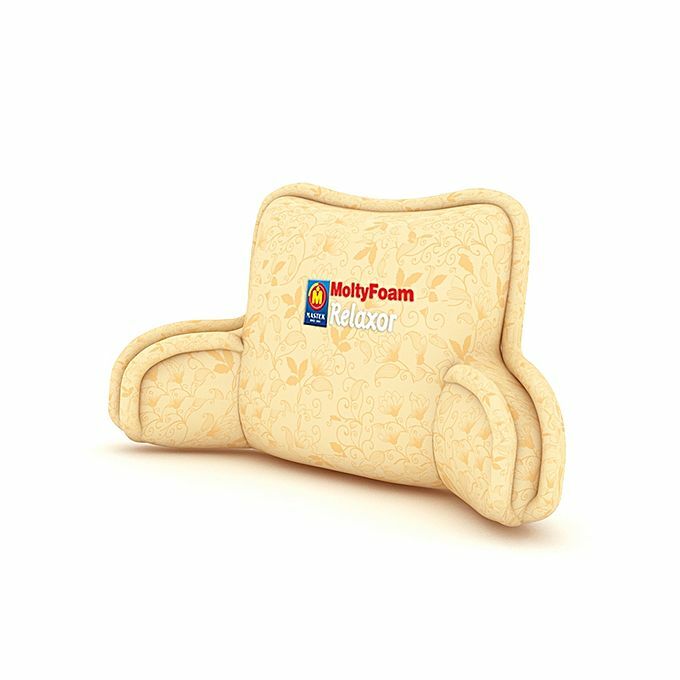 Buy this MoltyFoam Relaxor Cushion in Pakistan for Rs. 1899/- exclusively at GetNow.pk with Payment on delivery and 7 Days warranty offer. 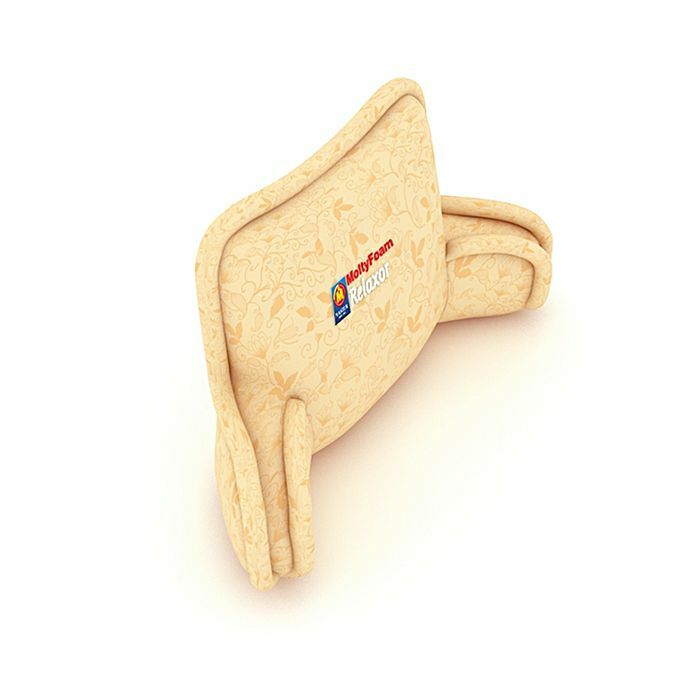 We have a broad range of Health Product from MoltyFoam available online at the most competitive prices. 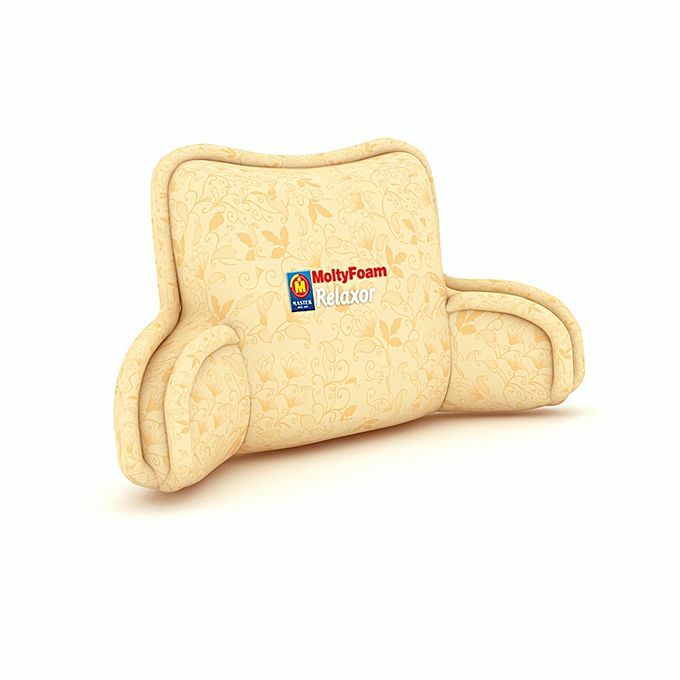 GetNow.pk is offering the best MoltyFoam Relaxor Cushion price in Pakistan with fast shipping to all major cities including Karachi, Lahore, Islamabad, Rawalpindi, Gujranwala, Multan, Sialkot, Faisalabad, Peshawar and all across Pakistan.